Not a review, not a recap, this week’s podcast is a rambling (and hopefully entertaining) chat between Gavin and Iain about Twin Peaks: The Return and the genius that is David Lynch. After a tribute to Harry Dean Stanton (who passed away on the day of recording) we talk about our experiences with the old series, our favourite moments and performances from the new one and speculate wildly about what any of it means, so be warned there are spoilers from the very beginning of the podcast. 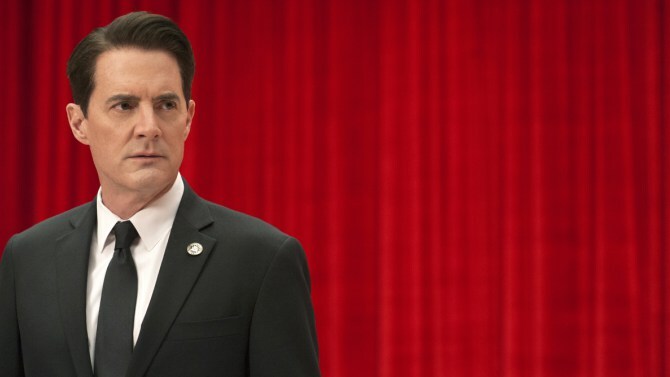 We highly recommend you finish Twin Peaks season 3 before listening to this podcast. As Iain mentions repeatedly in the podcast, we are no experts in Twin Peaks lore, however, if you do wish to listen to some entertaining and insightful experts, then we highly recommend The Twin Peaks Rewatch podcast from the Idle thumbs Network which filled in a lot of blanks for Iain. As always you can let us know what you thought of Twin Peaks return after 25 years (and our podcast!) by emailing us at [email protected], or reaching us on twitter at @mcnastyprime and @gavyap! As ever the McYapAndFries movie podcast is brought to you by Greenroom 136.com, a Malaysian independent carry gear/backpack company specialising in various urban bags ranging from messenger style, backpacks, wallets, camera inserts and related accessories.